Leuna – this name has now been synonymous with chemistry for more than 100 years. Here, for the first time, methanol was manufactured in the high-pressure process and synthetic fuel was produced on a large scale with brown coal hydrogenation. More than 100 companies from ten nations are now working on the chemical industry of the future in Germany’s biggest enclosed chemical park. They include renowned names such as ARKEMA, BASF, DOMO, Innospec, Linde, TAMINCO (Eastman) and TOTAL, as well as many medium-sized companies. All together, more than six billion euros has been invested at the Leuna chemical site since 1990. The necessary, highly flexible and efficient infrastructure for the whole site is operated by InfraLeuna GmbH. By 2021, Linde AG in Leuna will have doubled its present production capacities for liquid hydrogen with an additional hydrogen liquefier. Hydrogen is liquefied in the plant at a temperature of minus 253 degrees Celsius, and loaded for transportation at special filling stations. 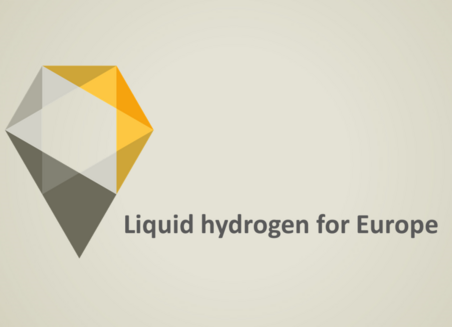 Only three such hydrogen liquefaction plants are currently in operation in Europe. At the Leuna site, since 1990, Linde Gas has been producing and supplying technical gases from Linde AG’s biggest gas centre in Europe. Detergents, cosmetics, clothing, etc. are usually based on petroleum – these everyday products are not environmentally friendly. 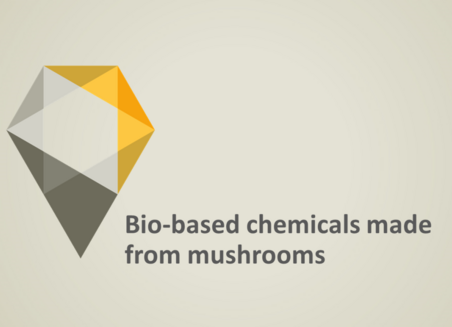 But bio-based, CO2-neutral base chemicals for such goods can also be manufactured from mushrooms, for example. The Fraunhofer Centre for Chemical-Biotechnological Processes CBP in Leuna provides cooperation partners from research and industry with the infrastructure and plants to develop biotechnological and chemical processes for the use of renewable raw materials, up to an industrial scale. The Fraunhofer CBP in Leuna closes the gap between the laboratory and industrial implementation. The products of LEUNA-Harze GmbH can be found in the rotor blades of new wind turbines all over the world, as an artificial resin in the coating of their mighty blades and now also as an adhesive holding them together. Up to now, the company LEUNA-Harze GmbH has manufactured resins and hardeners for resins. The adhesive has been rounding off its product range since 2018. Since then, this medium-sized company, which was founded at the Leuna chemical site in 1995, has invested more than 340 million euros in new plants. Its production of resin has risen from 4,000 to 70,000 tonnes per year. This makes the company the market leader in Europe.